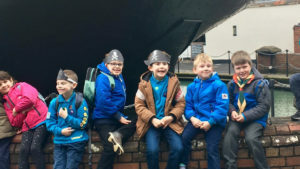 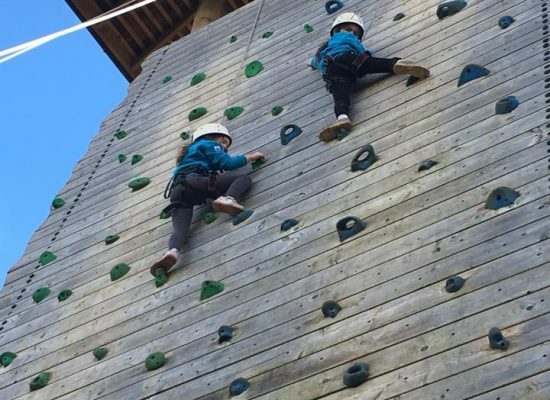 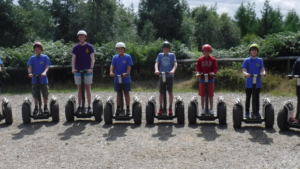 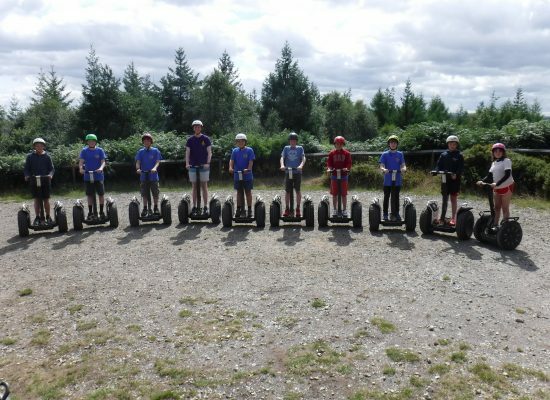 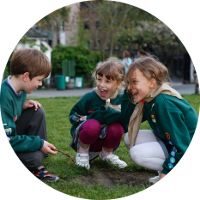 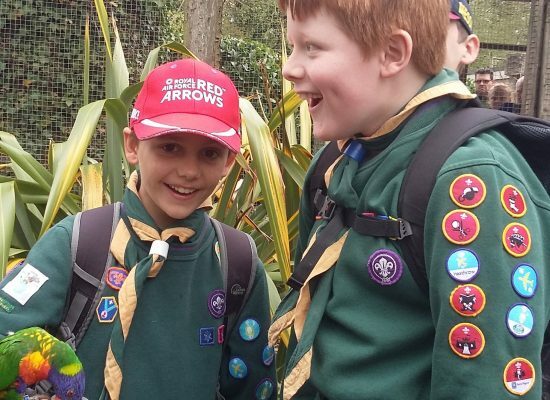 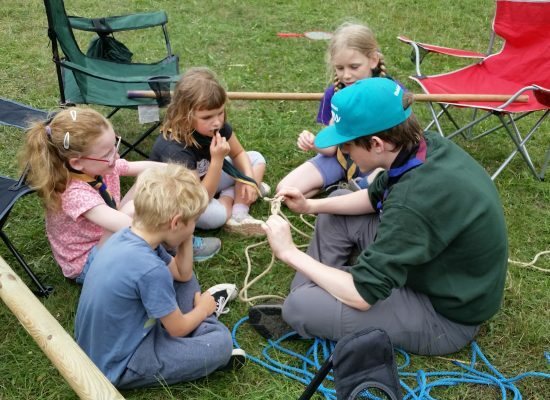 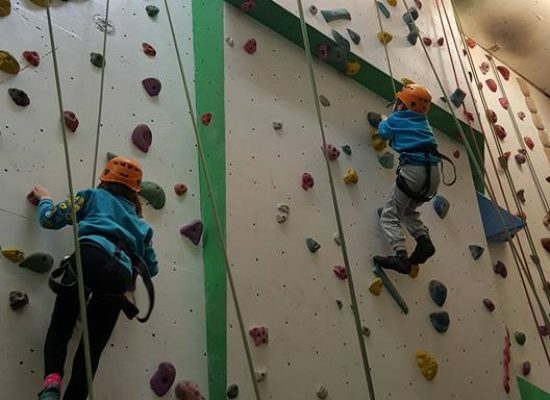 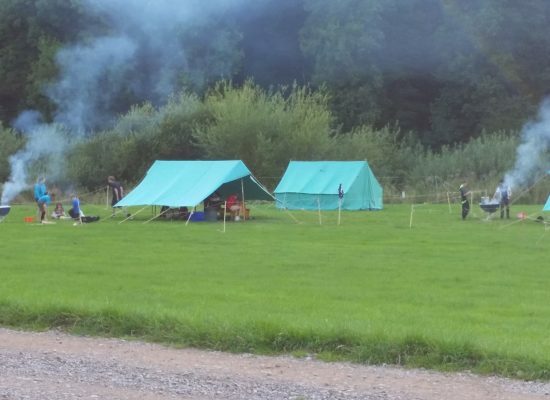 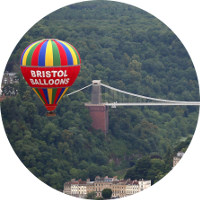 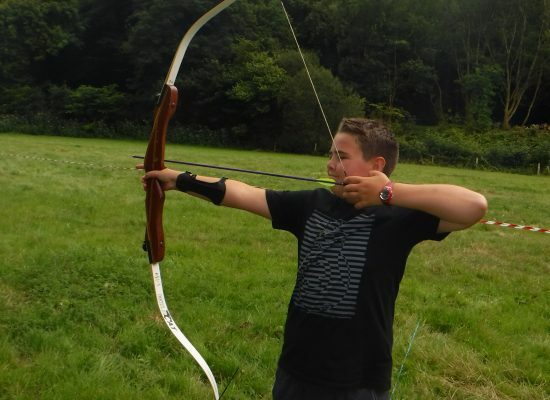 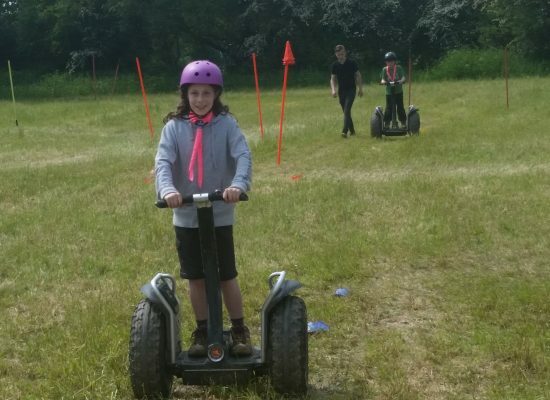 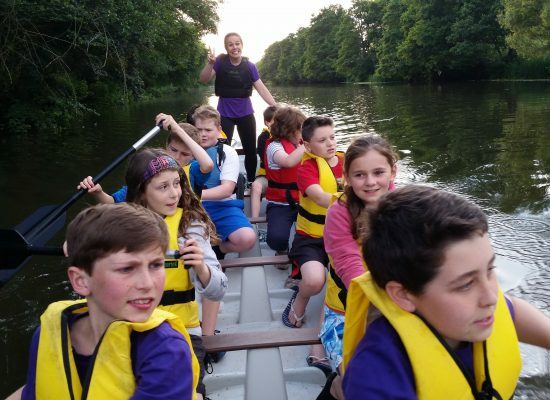 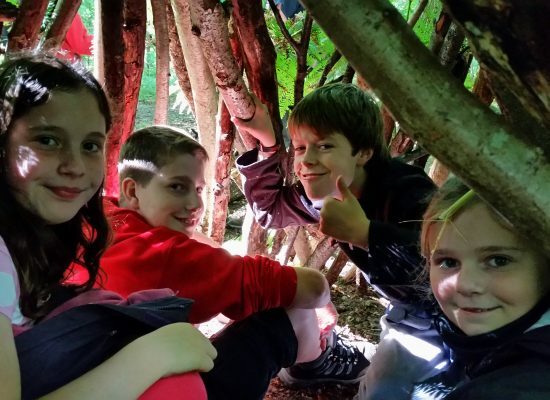 Join thousands of other Scouts taking part in a variety of exciting activities every week! 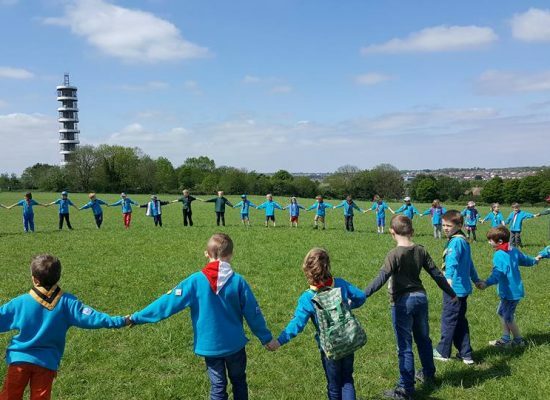 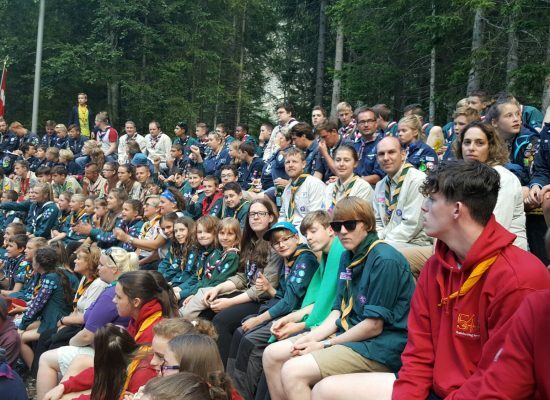 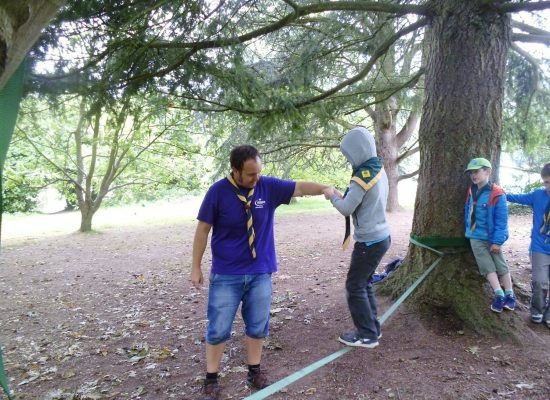 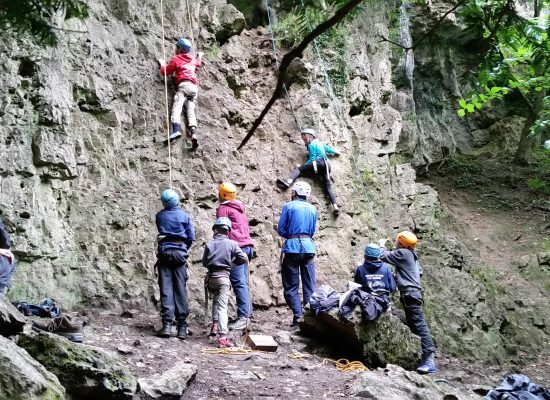 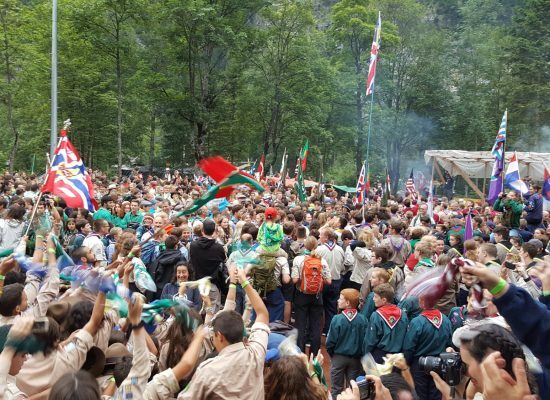 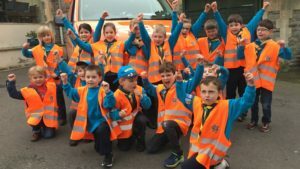 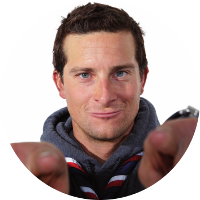 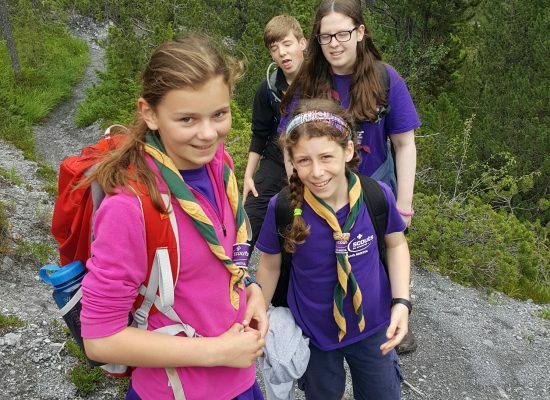 Scouting is not just for youngsters! 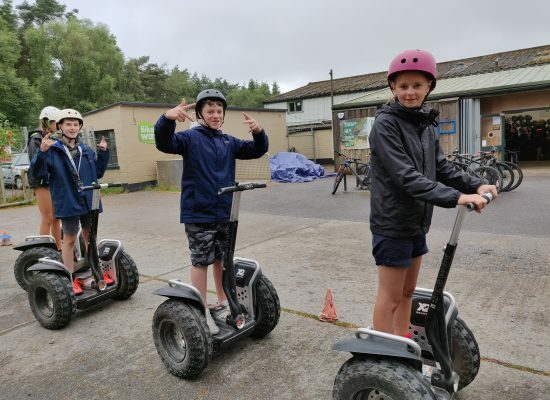 It may have been cold and snowy outside but that didn't stop the fun!